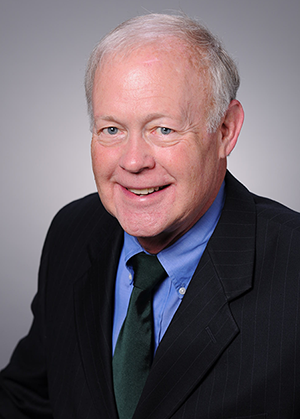 He is an experienced clinician, having completed his DMD degree at University of Kentucky College of Dentistry and his certificate in Periodontology at the Boston University School of Graduate Dentistry. He served in the US Air Force Dental Corp and was a full-time periodontal faculty member at Louisiana State University School of Dentistry, obtaining the rank of Associate Professor. A published author, Dr Caudill has lectured nationally and internationally and has served as adjunct periodontal faculty at Nova Southeastern University School of Dentistry in Ft. Lauderdale, FL.